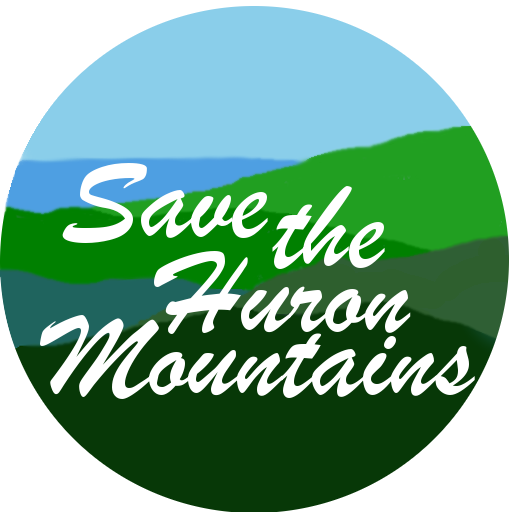 Much of the discussions are applicable to the same issues that will be faced in the boreal forests of the Hurons. In addition, they make the point that for climate change, survival of many species we need to protect these limited Climate Stronghold areas from Industrialization. A 1 hour program with a panel of Vermont scientists who are part of Peak Keepers, focused on a discussion about the need to protect and promote Vermont’s mountain ecosystems, a natural resource that is under threat. Included on the panel is Sue Morse of Keeping Track, naturalist and author, Charles Johnson, Middlebury College geology professor Will Amidon and well-known botanist Dr. Steve Young. Moderator is Tom Slayton.